Surface paving is most commonly accomplished with concrete, asphalt, or some combination of the two. While this is very effective for creating drivable surfaces for our vehicles, it’s not exactly eco-friendly. In fact, the manufacture of cement causes significant carbon emissions in every step of the process. The amount of airborne pollution that is produced by all of this is staggering; it is both expected and necessary for us to create a viable alternative. One up-and-comer in that niche is permeable paving. 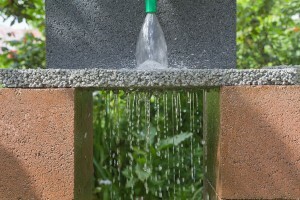 In addition to reducing the amount of manufacturing byproducts, permeable grass pavers address another common problem with traditional paving techniques: surface runoff. There is a lot to know about the consequences of surface runoff, but to put it plainly, it occurs when storm water is unable to seep into the ground properly. This causes urban flooding, soil erosion, and the movement of pollutants (such as pesticides and fertilizers) into the public water supply. Permeable pavers prevent all of this by allowing rainfall and snowmelt to pass freely, facilitating proper seepage and stopping the unnatural flow of water across the earth’s surface. From the standpoint of aesthetics, there are some very obvious advantages to using permeable pavers. They create a fully-functional surface without any of the potential for cracking, rotting, or other maintenance issues. If your property’s gradient causes the buildup of mud and other natural debris in any given area, this is a solution for that, as well. If you are interested in having large trees or a lot of other vegetation on your property, this method will give your root systems room to grow to full size without impediments. On the other hand, there is also one drawback to consider with permeable paving. Naturally, it cannot withstand the type of traffic volume or weight that its impermeable counterparts can hold. If you tend to have a large number of vehicles moving in and out of your property, grass pavement is probably not the right choice for you. 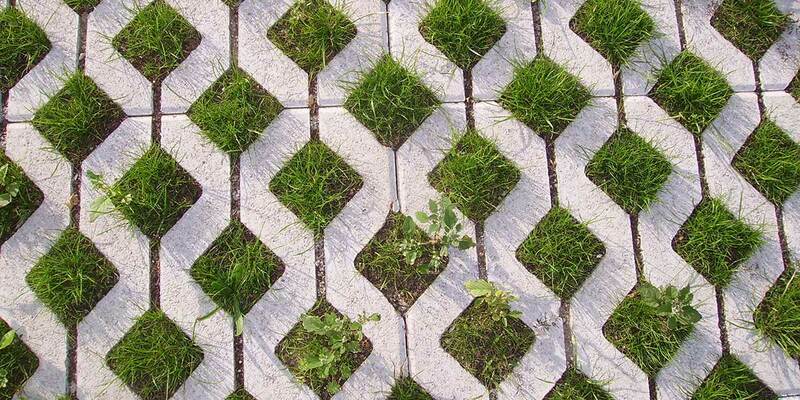 In the absence of this one obstacle, however, permeable grass pavers are an important part of a larger system of eco-friendly solutions. They certainly do not solve every problem that we face as a result of our built environment, but it’s a step in the right direction. If you are interested in learning about this or any other green renovation to your property, contact a member of the TreeLine team at 303.449.2371 to get started today.